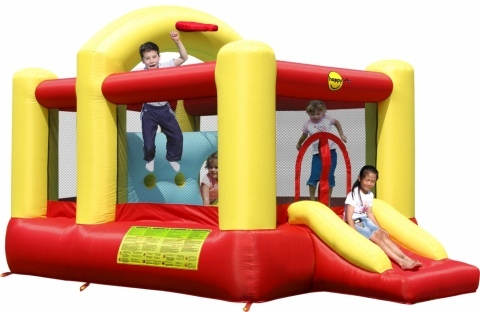 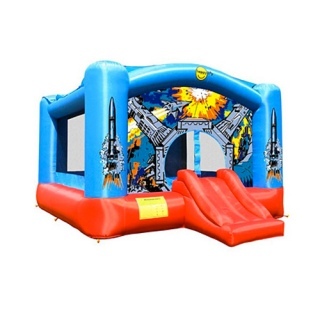 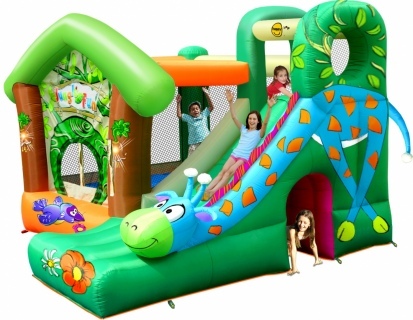 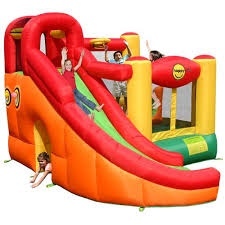 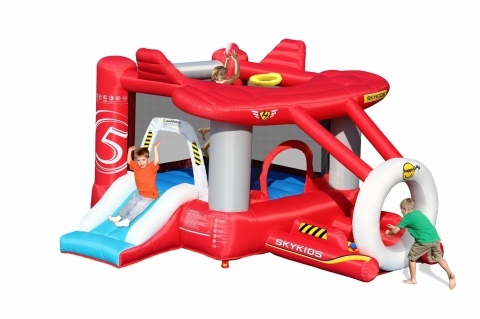 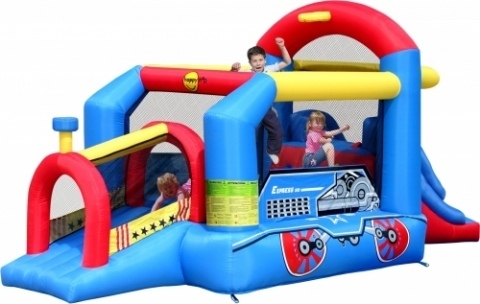 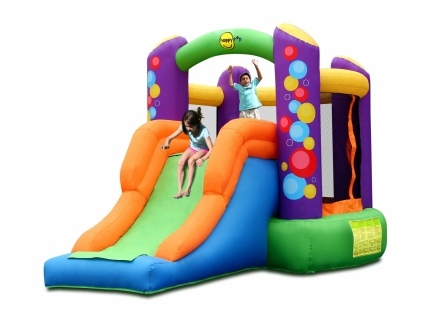 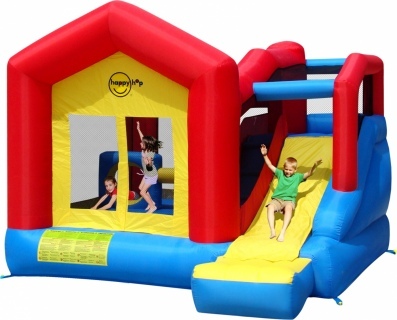 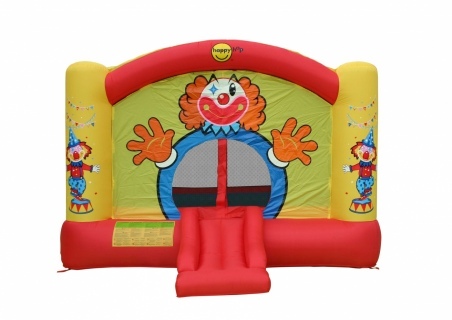 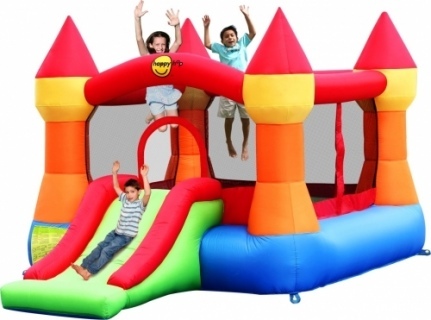 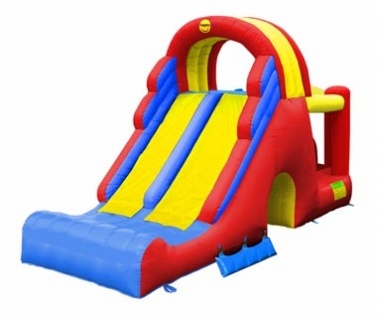 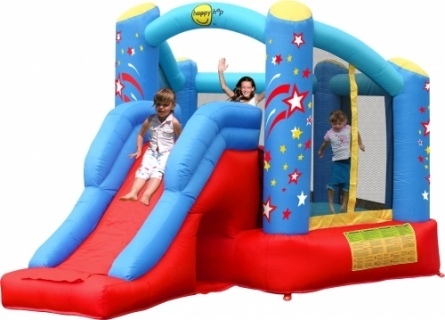 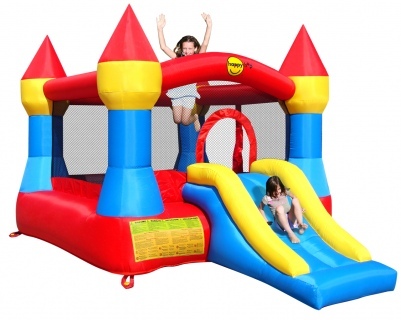 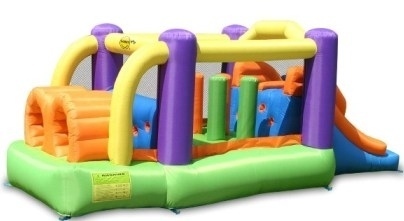 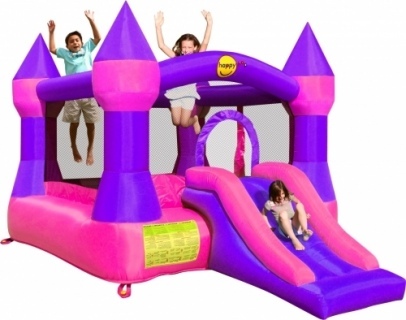 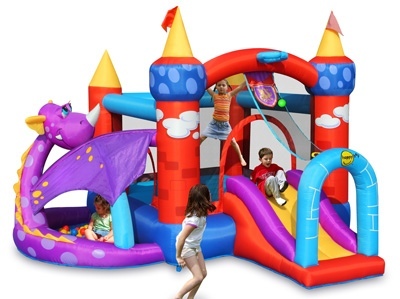 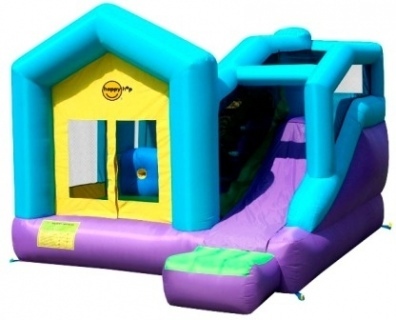 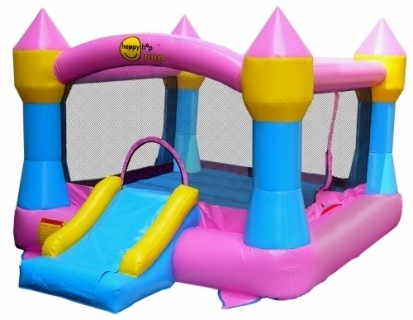 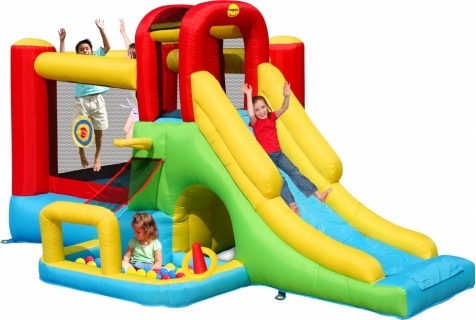 Perfect Bouncy Castles that can easily fit into your very own backyard. 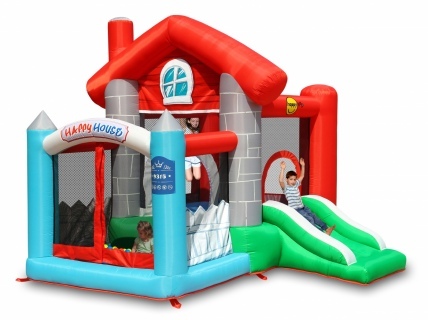 Suitable for Kindergartens, Pre Schools and to have in your very own home for that SPECIAL BIRTHDAY PARTY! 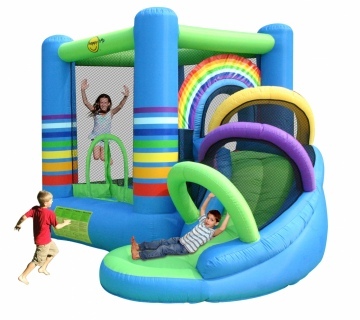 Comes with everything you need to set up and have FUN within 2 minutes. 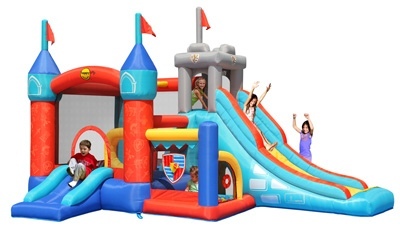 All of our Small Backyard castles are picked up from our store, as these can easily fit into a standard size vehicle. 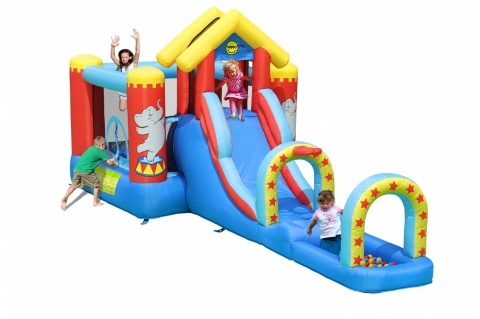 "We hired a waterpark from the Fun Warehouse for our daughter's 5th birthday party which was held during summer. 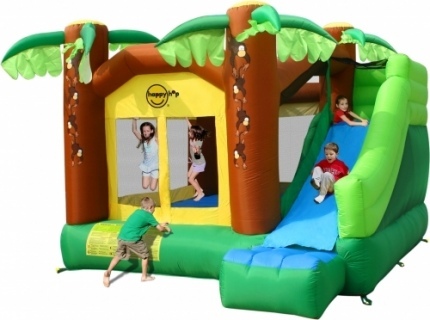 The park was delivered and set up the night before the party which was a bonus for us, as we were busy with ..."